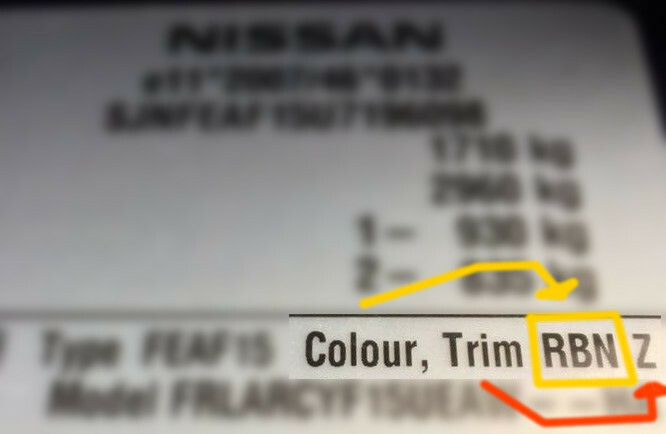 Nissan paint code location | Where is my Nissan paint code located ? 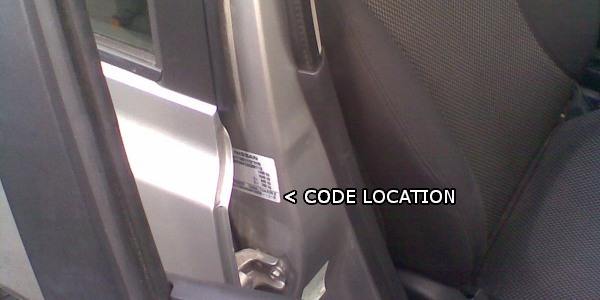 Your nissan paint code can usually be found inside the door shut on the chassis plate. Older models may have the plate under the bonnet at the back of the engine bay. The code will often be just after the words Colour / Trim or letters C/TR.